After many years of writing her own words in her prayer journal, missionary Sarah Young decided to be more attentive to the Savior's voice and begin listening for what He was saying. So, with pen in hand, she embarked on a journey that forever changed her--and many others around the world. 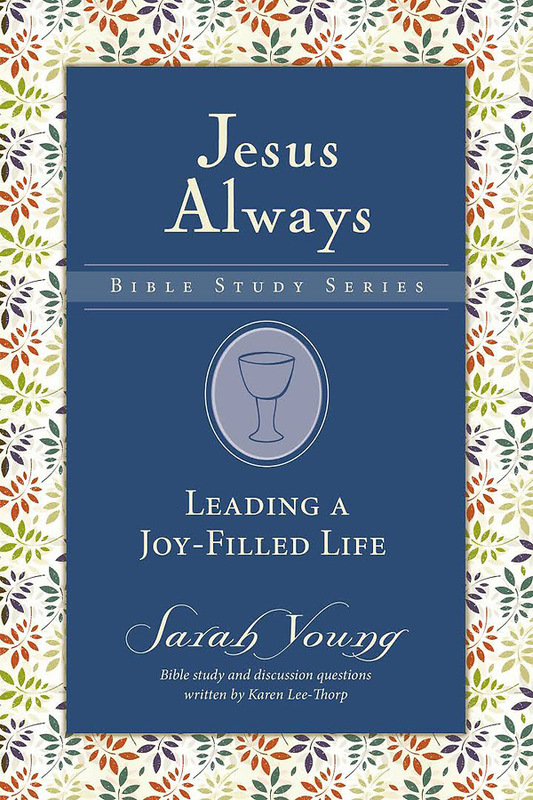 In Jesus Always, Sarah recounts the words and Scriptures that Jesus has laid on her heart to help her growth in faith and lead a joy-filled existence. She relates how leading a quiet life since writing Jesus Calling has helped her find little treasures that brighten her day--treasures she now shares with readers in the pages of her book. 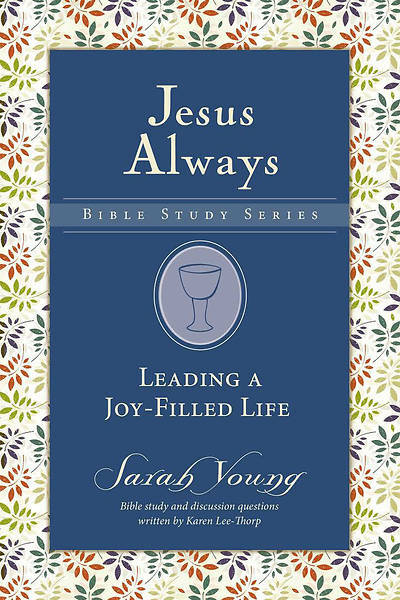 In Leading a Joy-Filled Life, participants will be guided through eight sessions of study that explore what the Bible has to say about expressing gratitude to God in all situations, finding joy even in the mundane aspects of life, and adopting a mindset focused on the eternal blessings that God has promised for those who serve Him. They will discover, as Paul wrote, how to "be joyful in hope, patient in affliction, faithful in prayer" (Romans 12:12).